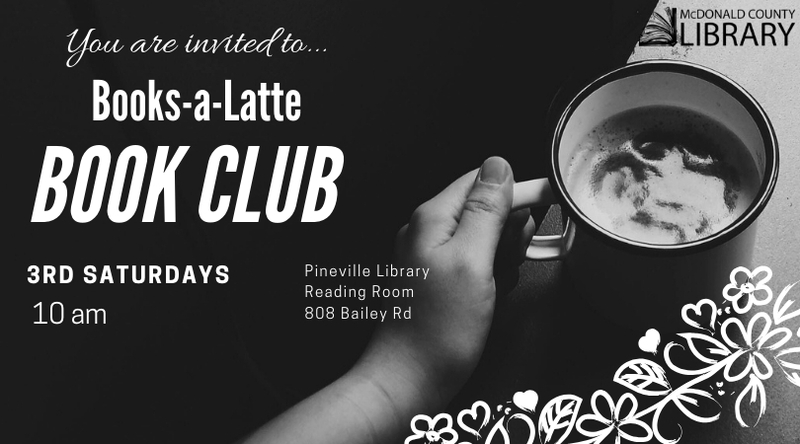 Join in the conversation and enjoy some coffee at this monthly book club. 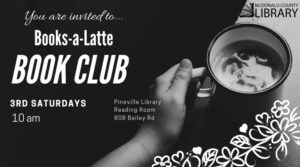 Books are available for check-out at the front desk prior to the meeting. Please come ready to discuss.